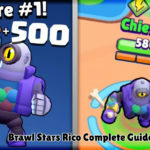 Darryl Brawl Star Complete Guide, Tips, Wiki & Strategies Latest! 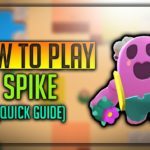 Home » Darryl Brawl Star Complete Guide, Tips, Wiki & Strategies Latest! Darryl is a new member to robot family who is a robot shotgunner excellent in harassing and pushing enemies back to their start. 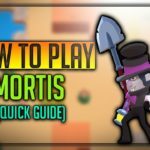 Darryl is like Turtle, He has his body covered by a barrel, So whenever needed, Darryl could roll off and attack when needed, Let’s check out Darryl’s Wiki, Tips, Tricks, Strategies, Stats, Guide and much more! Let’s check out some quick facts about Brawl Star Darryl. 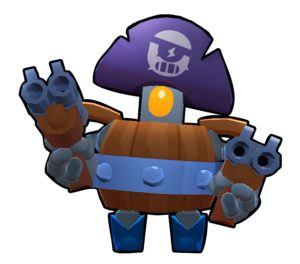 Darryl is extremely powerful Brawler with a high amount of Damage and equally very good HP like El Primo, Mortis, Bull. He is a super rare Brawler like Ricochet and Penny. 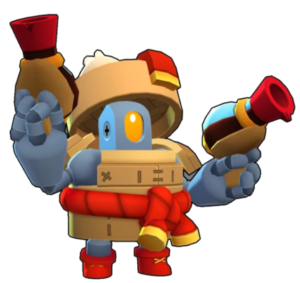 He is Robot shotgunner like Shelly, Bull, He has a range more than bull and less than shelly. He does more damage than them. With two double barrel shotguns, He shoots multi shells, When impact on enemy very close will do devastating damage. His super, Darryl could put himself inside the barrel, And roll off very long range. He is the only Brawler, Who has his super this much longer range. He has one shotgun in each hand. He shoots multiple shells, Which is capable of damaging very high. He winds up all the things into his barrel, And its time to roll off to far distance. His super is capable of ricocheting off the wall, That means he will bounce when hit on the wall, Check out the above GIF. When he hits an enemy Brawler, The brawler deals damage and he is pushed back off. However, he takes damage while rolling off too, If enemies attack them which is reduced by his star power. Darryl’s Star power is unlocked at level 9 and its called as Steel Hoops. Darryl reinforces in his barrel and wraps over steel, This will reduce all the damage which he takes by 40 % over 3.5 seconds even after his super is finished, This ability will help him a lot to escape in dangerous situations. Darryl has very good hitpoints and as well as considerably good DPS, Like other shotgunners. Darryl is very good at area controlling, As he harasses enemy the most at short range. 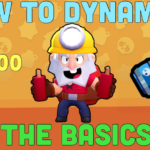 Darryl’s super can help him catch up running enemy, This is very useful in case of Gem Grab and Heist game modes. Darryl can do multiple damages to enemies at once. Darryl can tank and provide cover to other shooters and lobbers like Colt, Piper, Ricochet, Barley, Dynamike. Darryl is very strong against El Primo, Nita, Mortis, Brock. Long Range gunners could run and gun him easily. His super sometimes ends him up in trouble, He might land in poison gas in Showdown, Or land in enemy surrounded space. Without a team, he cannot do anything. He faces tough situation against Crow, Shelly, Pam, Barley, Dynamike. 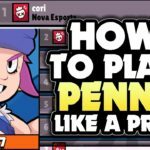 How to use Darryl Brawl Stars? 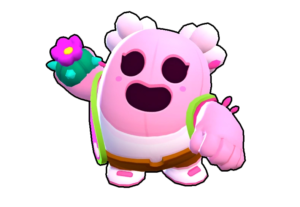 Darryl is very easy to use, Use left analog to move her and control directions, Right analog to swipe and shoot or you can tap to shoot, To launch her special attack, Tap the special and you can use his bouncing abilities to give surprise attack to the enemy. Darryl can act as a meat shield because of his high HP, Can protect the small ones behind. Darryl deals most damage when enemies are nearby, As most shells penetrate through one enemy, So he is very powerful. He has a super unique ability, Which you could use to catch up the important enemy, Who is running for his low life or carrying gem in gem grab. As Darryl deals most damage in close combat, Try to ambush and finish enemies one by one. Darryl attack and super can damage multiple enemies at once, So use it against a group of enemies. At starting of battle try to hide and go near the enemy expected area, When they come finish them off. Check out the hidden bushes and grasses, If you are unsure anyone there. Use Darryl’s Super to bounce off the wall and attack enemies, Because it will be very surprising for them and you can deal good damage, His super does more damage when he do more Ricocheting. Darryl super can take him to very long distances, So make you do the math and use him properly. In Gem Grab, He is a great meat shield, He could be very aggressive in pushing enemies back, And can capture and absorb gems as much he can. His super could help him to catch the enemies who are holding many Gems. 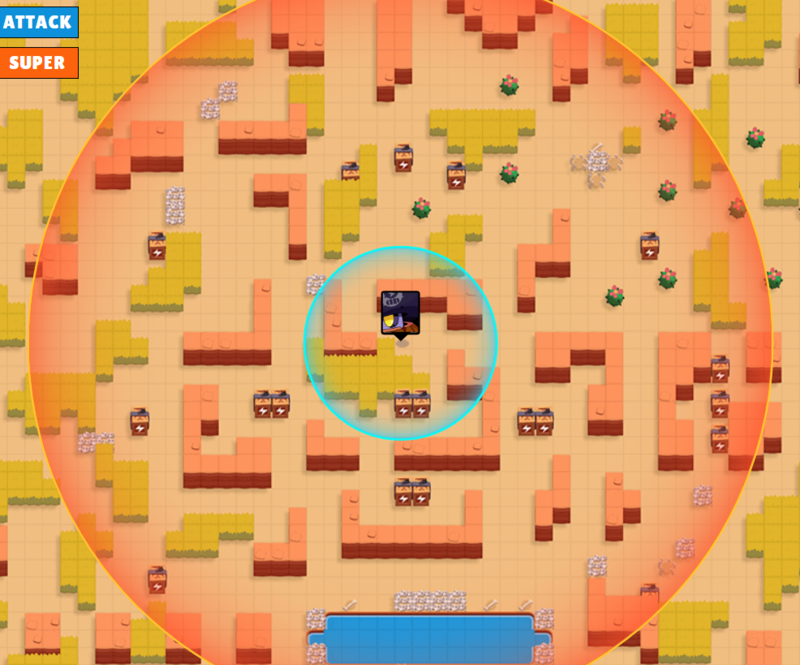 In Heist, Again he is very superb Because with his super he can reach enemy Heist very quickly and damage as much he could, He can defend very well too, As enemies will try to come near. Better to avoid him in showdown map, As he could roll off over poisonous gases. 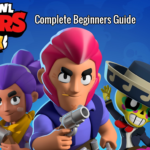 Check out the Range of Brawl Star Darryl, His super has the most range comparing everyone. Let’s check out some quick stats of Darryl. Darryl is easily unlocked by opening Brawl Boxes Frequently, He has only default skin, let’s wait for Supercell to launch more of his skins, For Lunar new year celebration, Darryl’s new skin Dumpling has been launched which costs 80 gems. Check out gameplay of Darryl by our Friend JK. 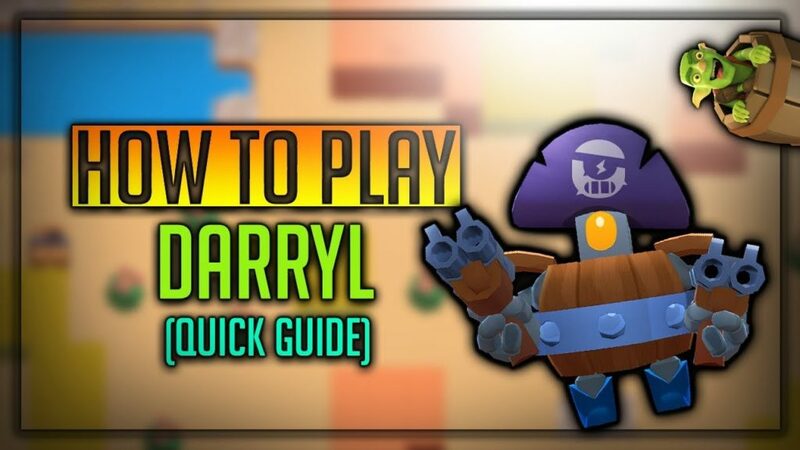 We hope you have enjoyed the article on “Brawl stars Darryl Complete Guide” He is a powerful guy at protecting his teammates, Providing tank to win the enemy, Practise his super well with bots, So that you can him properly in the game.